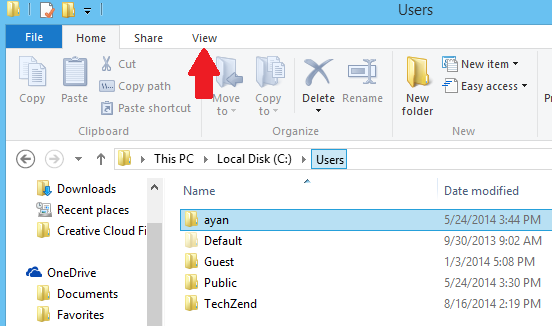 AppData folder is missing in Windows 8.1 and I’ve found a simple method to get it back in your computer’s C or primary drive. 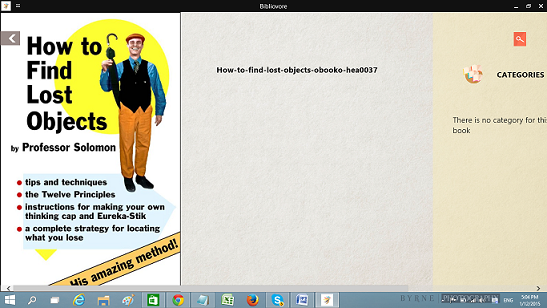 Follow my guide to get this AppData folder back. 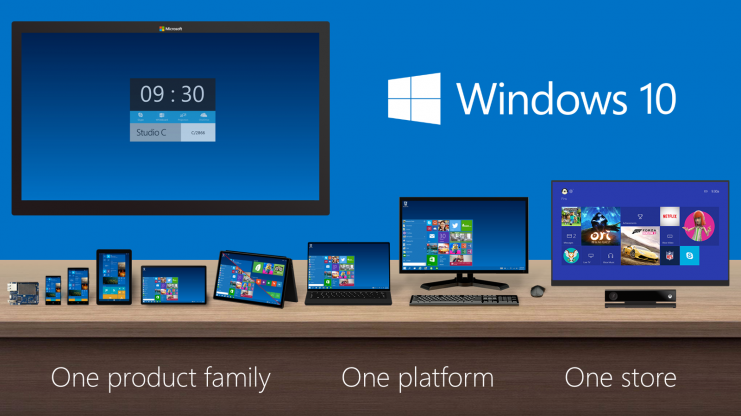 Microsoft is constantly upgrading its Windows 8.1, because of failure of Windows 8 now it’s concentrating on needs of Windows’ users. For sake of happiness of users, Microsoft has added the start button back in Windows 8.1 and also has introduced the (X) button at the top right of apps’ windows to close or minimize the apps. 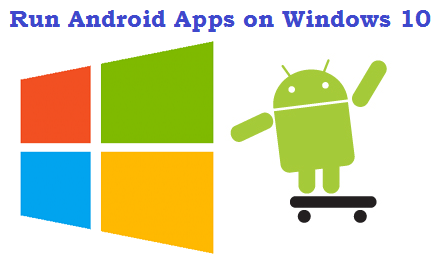 Not all Windows users are advance users so Microsoft has hidden some important files from all users in Windows OS, because modification or deletion of some important files can make a Windows copy corrupt. 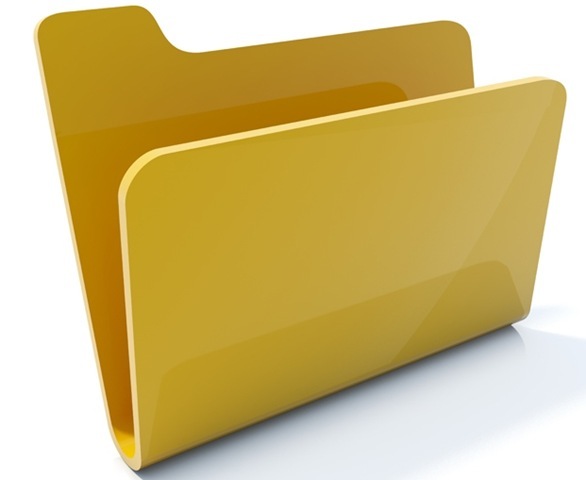 Similarly, MS doesn’t reveal the AppData folder to Windows users in Windows 8 and 8.1, because many important files available under this folder are critical to the health of OS. But many tools and programs require modifications in their files, if you want to use them in a proper manner. For example, I was restoring my iPhone to latest iOS last week and to resolve an error while restoration process, I modified some host file of iTunes software and this file was available in AppData folder. This guide will tell you the step by step process to view this AppData folder, basically this folder is hidden by default, you’re just required to view it, the method is slightly different from Windows 7 OS. 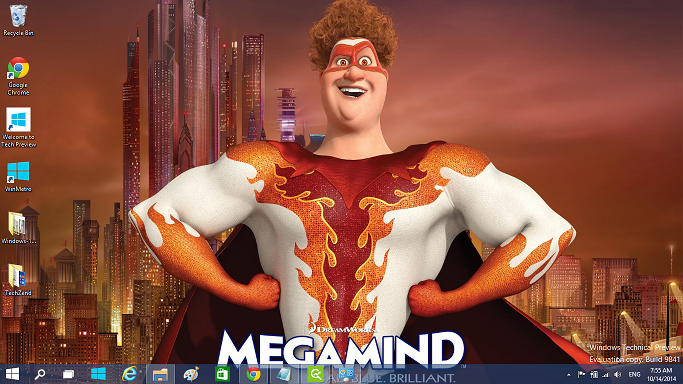 Step 1: First of all open your file explorer, you can open it via button available in the task bar of your Windows 8.1. Step 2: Go to this path: C:\Users and after opening it click the “view” tab available at the top of the window. 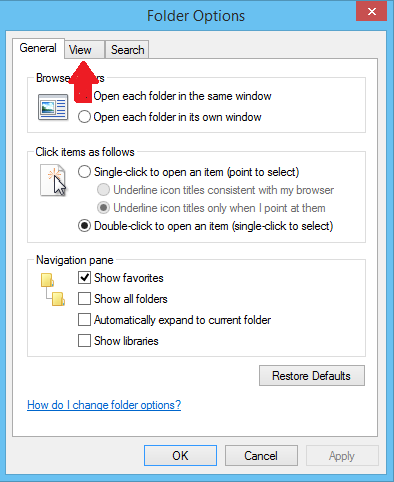 Step 3: From the available options under the view tab, click on “Change folders and search options”. Immediately after clicking it, a pop-up window will appear. Step 4: In the appeared window, click on the “view” tab and you’ll see bundle of options to configure folders and files. 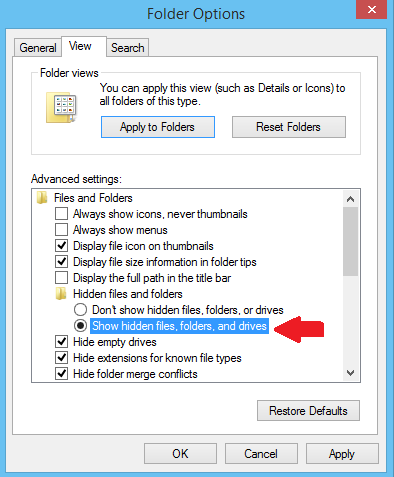 Step 5: Scroll down and find this “Show hidden files, folders and drive” click on its radio button available on its left, the option will be turned on. Save the configurations by clicking on “Apply” button and you’re done. It’s highly recommended to keep this AppData folder safe from children after making it visible, or you can hide it again after completion of your required task. 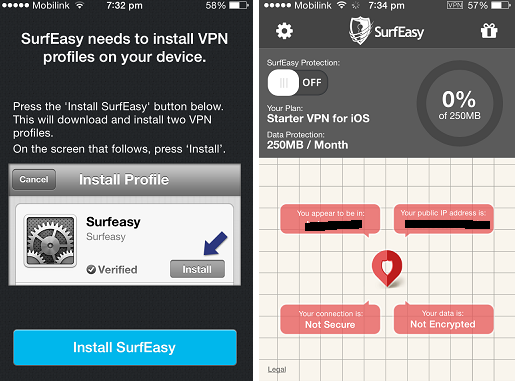 Moreover, you can use family safety feature to hide most of the stuff from kids, you can also lock users’ folder with the help of MyLockBox that’s available free of charge.